Homepage > Jim Cantiello [@jambajim] has David Archuleta's book, Chords Of Strength! Jim Cantiello [@jambajim] has David Archuleta's book, Chords Of Strength! 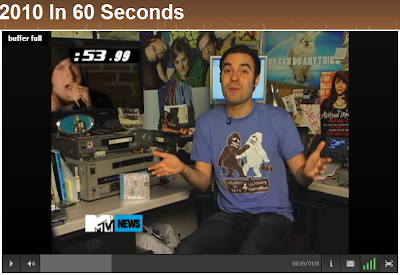 From Jim's 2010 in 60 Seconds video.